It used to be only the rich and famous who used limousines, but now they’re being used regularly for all sorts of different occasions. Fibre optic and mood lighting a stereo system that’s controlled by your group are two great ways to get the party started when travelling to your destination by limo! You’ll want to toast the stag or hen too, so a well-stocked fridge with plenty of bubbly or beers is a must-have. There’s no better way to travel to or from the airport in style than in a limousine. It can be a long journey, so plush leather seats are a definite must. It’s also a great opportunity to sit back and watch a film on a built-in LCD screen – and many limousines have coffee-making facilities, which will help you stay awake after a long flight and the inevitable jetlag. 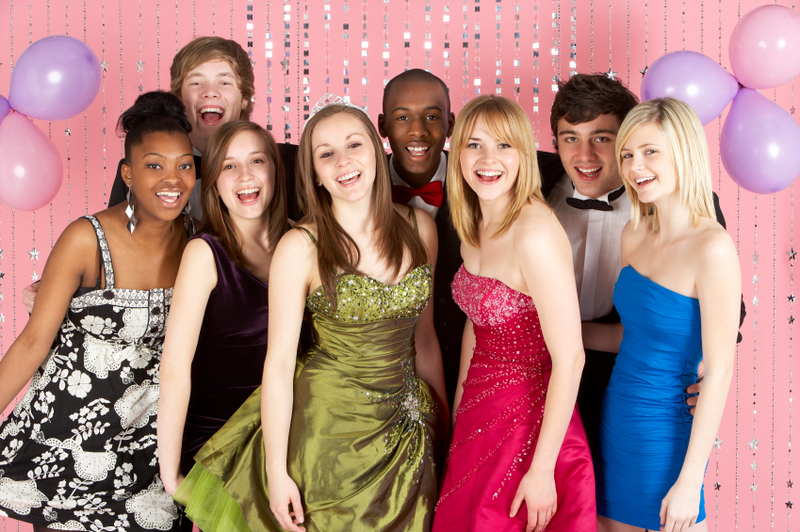 A limousine will ensure that you arrive at your school prom in true style! And what better way to celebrate the end of an era than with a selection of non-alcoholic cocktails, great music and the perfect mood lighting? The other key element of any prom limo trip? Food! Whether it’s a celebration cake or a selection of savoury snacks for the journey, it’ll create the perfect party atmosphere for the journey. Limousines are a great choice for corporate events, ferrying employees to the destination of your choice. For a working limo trip, power sockets are a must to keep tablets, laptops and mobiles fully charged, while coffee and biscuits will keep them well fuelled during their journey. Umbrellas are also a handy accessory to have to hand, so there’s no risk of you getting soaked when you arrive at your destination. If you’re looking for a quality limousine hire package for your trip or event, please don’t hesitate to contact us today.